My custom start script for new laptops - Materialized! 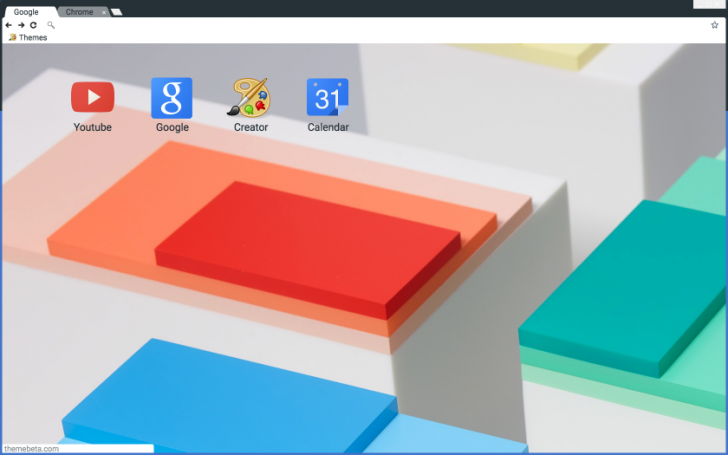 My custom Chrome theme - Materialized! 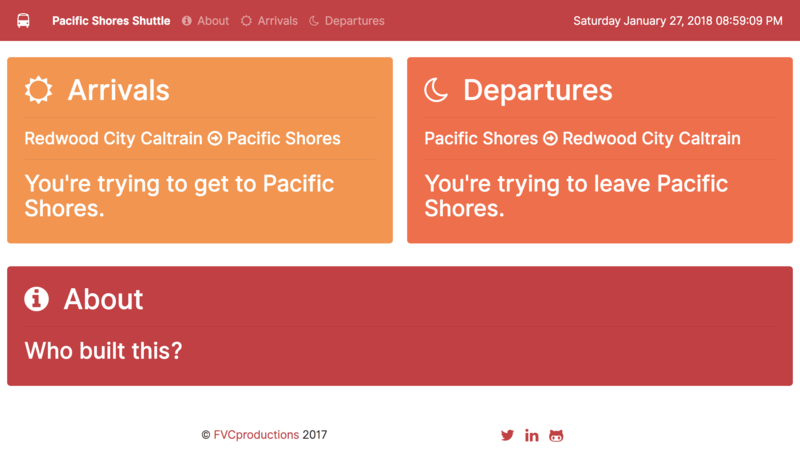 If you work at Pacific Shores, you can figure out when the next shuttle is coming!